Despite keeping your septic system in good condition, time and use will dictate it that you need to have a new septic system installed. 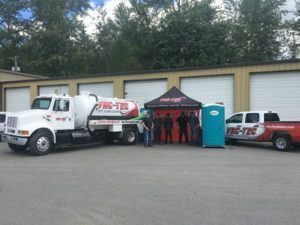 When that time comes you need the best septic system company in the area that has the expertise to replace your septic system with quality septic tank installation services. 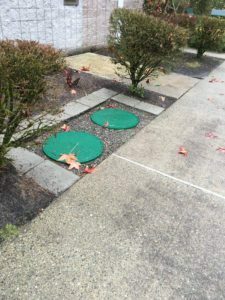 The new septic system design needs to take into consideration the location and size of the property, the soil composition, the size of the building and its use. Our skilled and trained technicians are well versed in understanding all these considerations. They will install the new septic system correctly, following all area codes and regulations. Efficient and proper septic tank installation is essential as the septic tank is the first portion of your septic system. Most problems that homeowners face with their system are due to improper installation. You must look for professionals that have the experience and the equipment to handle the septic tank installation requirements correctly. We have been offering quality septic tank installation services in Bethel for a long time. Whenever you require septic tank installation you can think of us as the only company to call to install your septic tank. We are the ideal company to choose to replace septic systems in Bethel. You can also call us to repair the septic system drain field for your residential or commercial property. 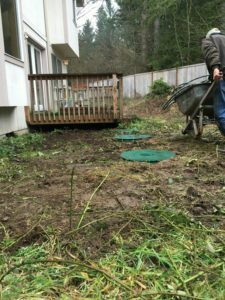 Call Vac-Tec LLC at (253) 777-4887 when you need any septic system installation or repairs done on your property in Bethel.